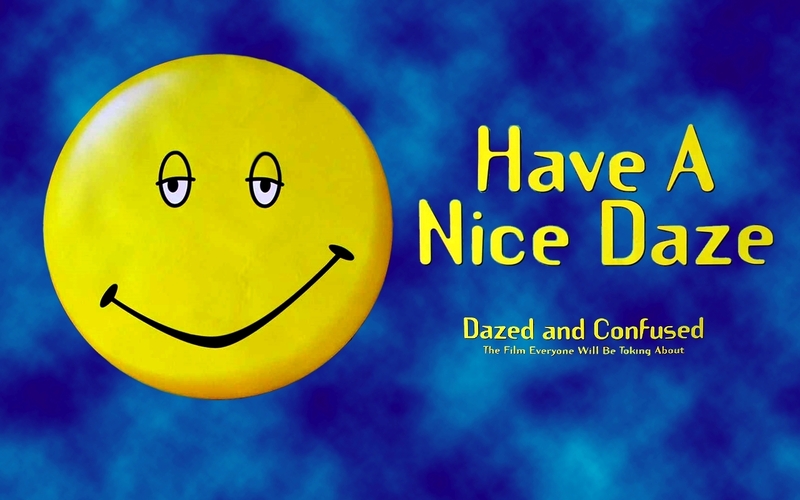 Have A Nice Daze Hintergrund. Widescreen Hintergrund from Dazed and Confused. HD Wallpaper and background images in the Dazed and Confused club tagged: dazed and confused image wallpaper widescreen have a nice daze poster.